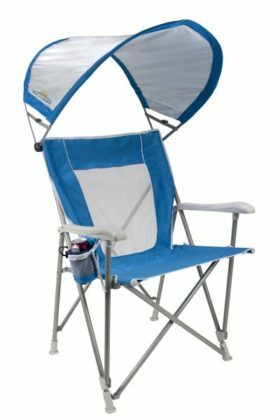 Called “The Everywhere Chair”, this chair truly can be used anywhere. 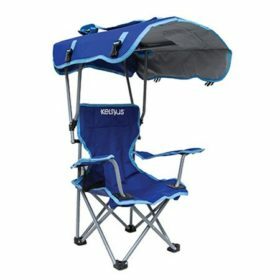 Being low to the ground (25″ total height), it is allowed at outdoor concerts and perfect for sitting on a slope. 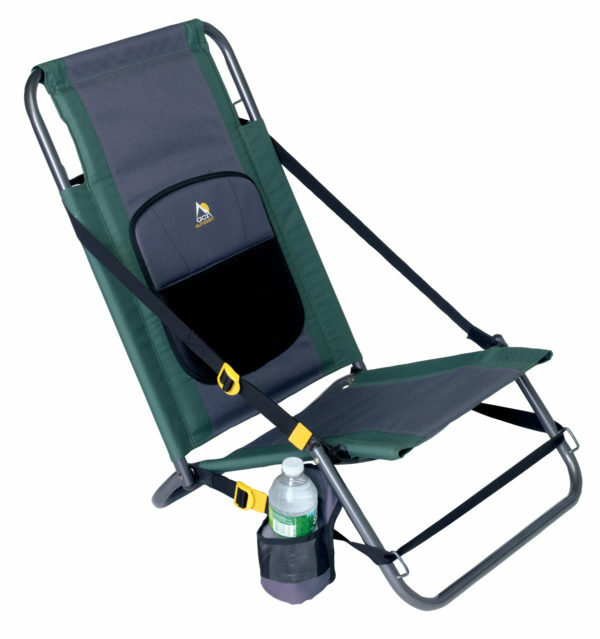 An adjustable leg strap allows the chair to adapt to sloping terrain, keeping the user upright. 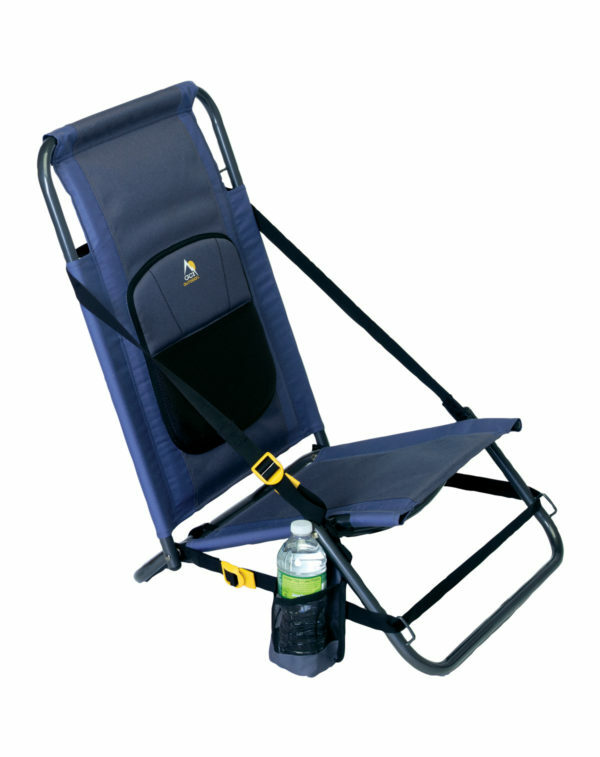 Another adjustable strap is used to recline the chair to unlimited positions. When folded, this strap doubles as a carrying shoulder strap for easy transport. 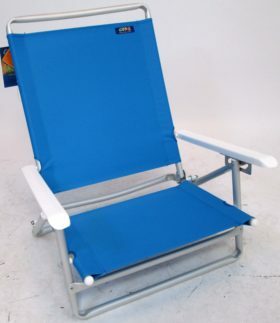 Quality materials are used, such as 100% nylon straps and PVC backed, water resistant fabric. 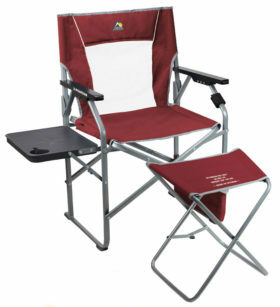 Add to this a fully padded seat and back, and you have a highly functional, comfortable chair to take everywhere.